Will Mortal Kombat 11 have crossplay? Everything you need to know about Mortal Kombat 11 crossplay and what to expect. Those planning on picking up Mortal Kombat 11 are probably curious whether NetherRealm will support crossplay in the game. If you’re one of those people, then we’ve got the answers you need. Here’s what you need to know about Mortal Kombat 11 and whether or not it will have cross platform play. While there have been some rumors about Mortal Kombat 11 and the ability to play cross platform have sprung up around the internet, there’s no official information concerning this topic just yet. 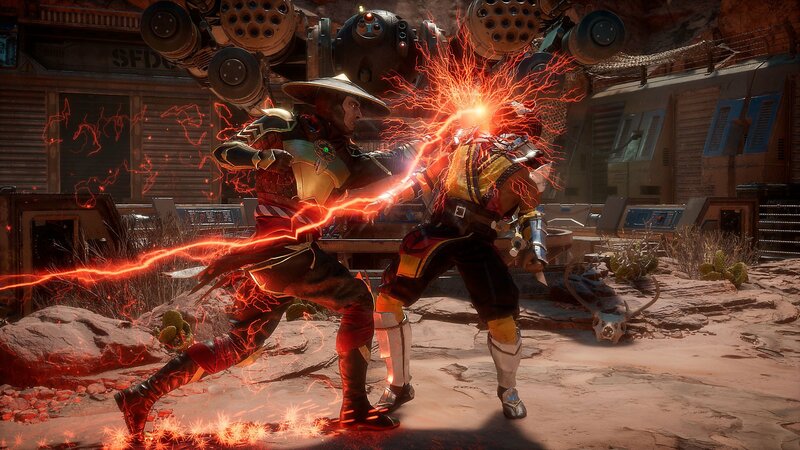 While Mortal Kombat 11 isn’t slated to release with crossplay functionality, the fine folks over at wccftech were able to talk with the developers back at a press event held in London. While chatting with them, they learned some interesting info about the upcoming fighting game. 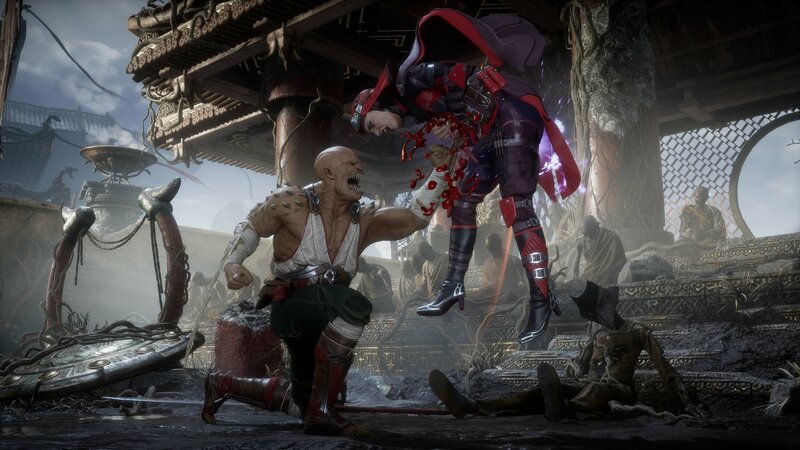 Players can deliver brutal attacks to their enemies in Mortal Kombat 11. At the event, the developers weren’t ready to discuss any details about crossplay support, however they did state that it is something they are looking into. So, while Mortal Kombat 11 might not launch with support for crossplay on April 23, the game could get it later down the line. It seems especially possible for a game like Mortal Kombat 11, which is built on a modified version Unreal Engine 3. It would also help to bring the entire Mortal Kombat 11 community together, as the game will be available on Xbox One, PlayStation 4, Nintendo Switch, and PC. So, while crossplay might not come to Mortal Kombat 11 at launch, there is definitely hope. If you’re a fan of the brutal fighting series, make sure you learn how to join the Mortal Kombat 11 beta to get a first-look at the game during it’s closed beta phase. Mortal Kombat 11 will be available on April 23, which means fans won’t have long to wait until they can dive into the fighting game’s full release. Josh Hawkins posted a new article, Will Mortal Kombat 11 have crossplay?